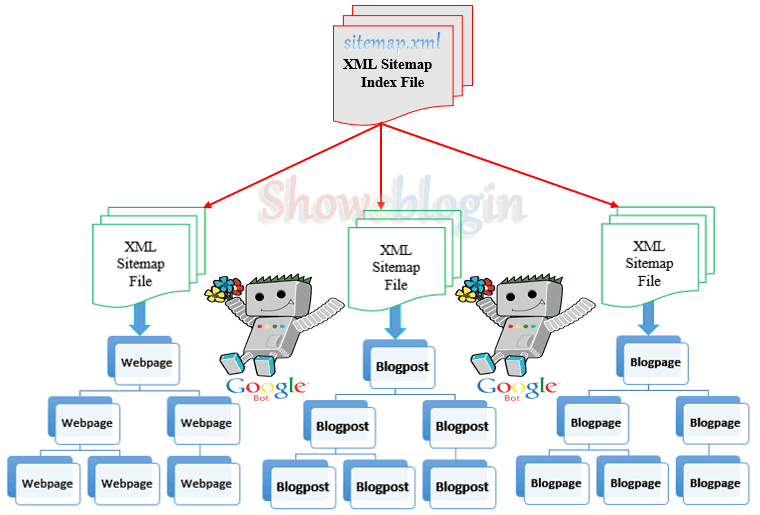 Do you want to know what sitemaps are? 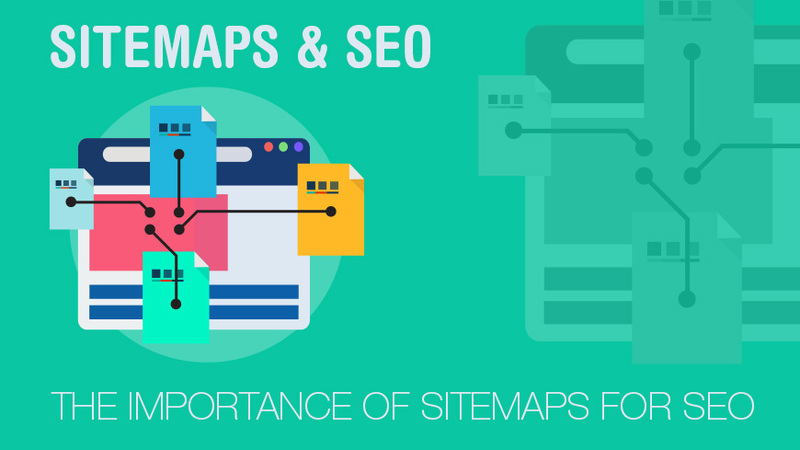 So read the article till the end and you will definitely get the concept of sitemaps. When a good web developer develops a website. The first step developer will take is to submit the sitemap of the website so he will get an SEO result and get more traffic after a short time of submitting a sitemap. Submitting a sitemap will also definitely increase its website performance. Mostly when we create a website or blog on any platform including WordPress, blogger or any other. We want traffic on it because the amount of traffic describes the succession of the website. We adopt different methods to increase our blog Traffic. Some are effective methods while others are ineffective and time-wasting methods. Ineffective of methods of bringing traffic is by using traffic exchange software, tools and websites e.g. There is a very popular website known as Easyhits4u, 10khits Exchanger and many other available on the Internet. By using these platforms traffic will come to your website but will not stay longer on your website and close it quickly. That is called Bouncing of the website. Bouncing is not good for your website health. Effective ways are those methods which will generate that traffic for your website that will be interested in reading your articles and stay on the pages of your website for a long time. That type of traffic will be more beneficial for you. To increase traffic by the effective way you have to do SEO of your website. SEO is the Search Engine Optimization of your blog. Submitting a sitemap is a part of On Page SEO and it is very important to do this part of SEO as mentioned above. 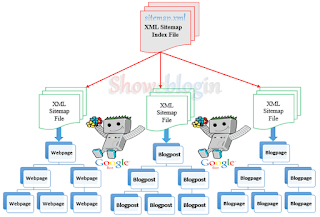 XML sitemaps allow search engines to easily crawl your website and its pages and show them on search list whenever someone searches for required keywords. 1. A newly created website with a very few external backlinks. 2. A large website having a lot of pages so that Google crawler will crawl every page easily. 3. If a website is using a lot of media content. 4. If a website content is not linked internally. So if you are a beginner and did not submit sitemap of your website, submit it quickly.